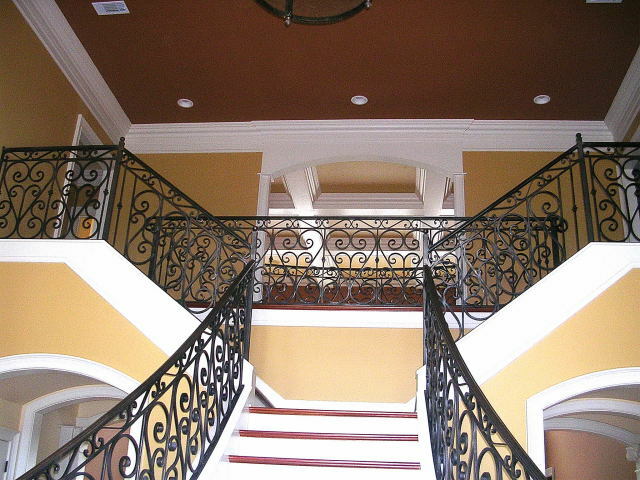 Custom homes and renovations designed to perfection. 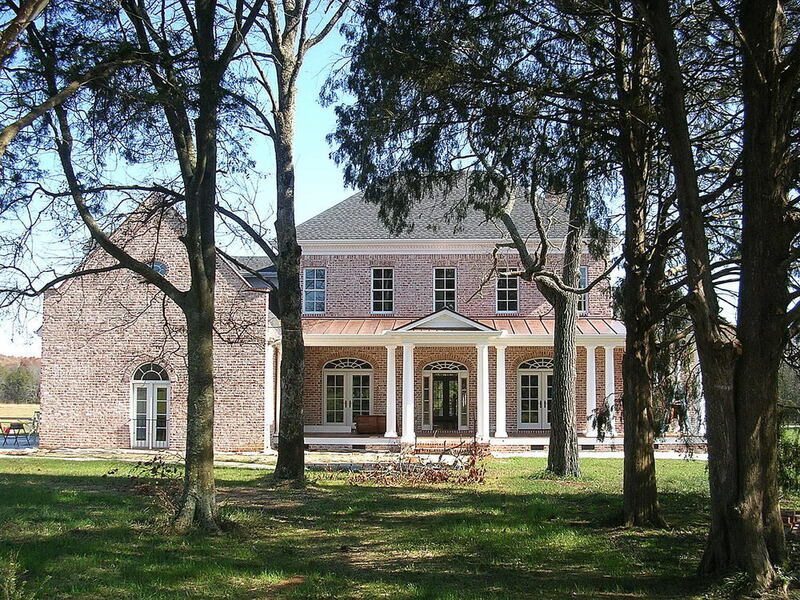 Your dreams may be a beautiful custom home or a detailed remodeling project and as Murfreesboro's premier builder of custom homes and remodeling specialist of choice we are here to help you succeed. We build luxury custom homes and remodeling projects primarily in Rutherford, Davidson, and Williamson counties of Middle Tennessee. We design and build more than just a home or a remodeled space – it's a work of art and we take great pride in perfecting your dream. Building big is our passion. From 1,200 square foot remodels to 30,000 square foot homes we deliver projects that out perform both in aesthetics and value. Many homeowners have called on Mullins Watson Builders to make their biggest dreams a reality and we pride ourselves in overachieving. The ultimate goal is to live better. You spend more time in your home than anywhere else during your life. A house should be functional for every day use, but also possess your character and personal style. It needs to be a place of relaxation and recuperation from life's stress. Our standards go beyond just building and reach for your goal of living better.